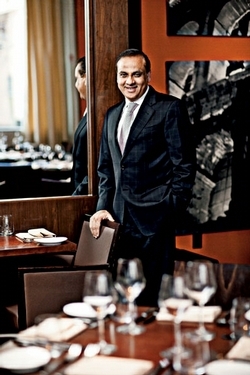 The RAMW names Ashok Bajaj Restaurateur of the Year. Photograph by Scott Suchman. Washington’s dining community gathered Sunday for the annual RAMMY awards, presented to members of the Restaurant Association Metropolitan Washington. The gala happened at the sprawling Marriott Wardman Park in Woodley Park. 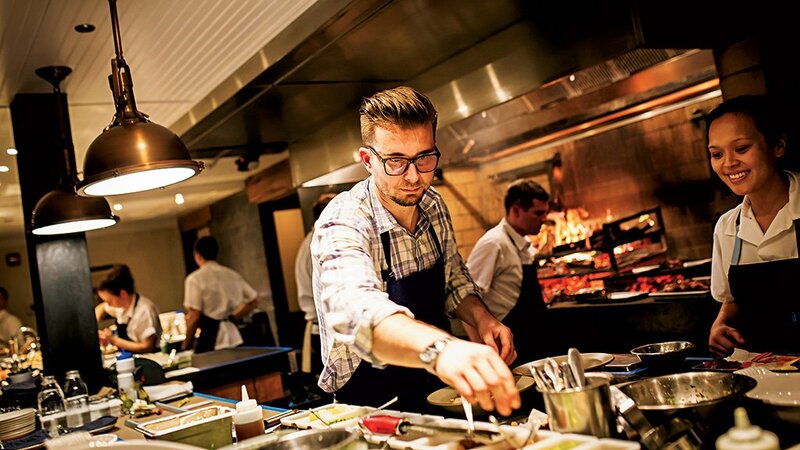 Major honors went to chef Fabio Trabocchi, whose Italian spot Fiola had already won for best new restaurant in 2012. Knightsbridge Restaurant Group owner Ashok Bajaj took the prize for 2013 Restaurateur of the Year—this followed a 2012 victory for the group; Knightsbridge chef Vikram Sunderam was last year’s best chef. 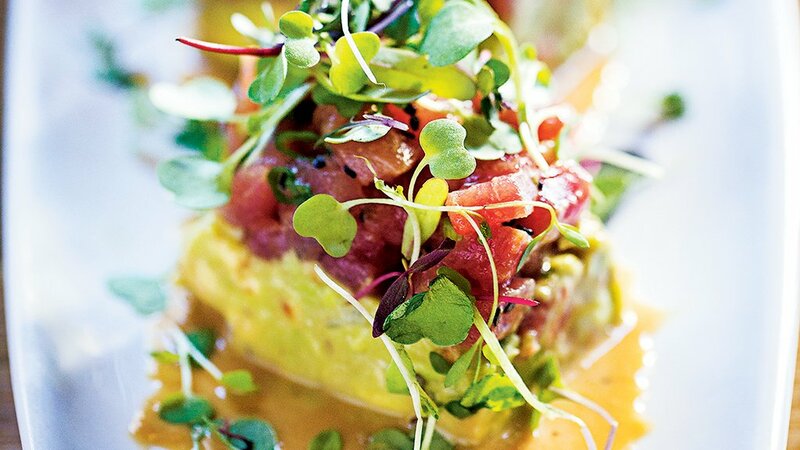 Also on an honor roll: Adams Morgan bistro Mintwood Place, which scored the top spot in the new restaurant category just a week after Condé Nast Traveler counted it among the best new restaurants in the world. It has been a year of recognition for downtown stalwart C.F. Folks, too. It took the Casual Restaurant RAMMY for 2013, and earlier this year the James Beard Foundation bestowed its America’s Classic Award upon it. 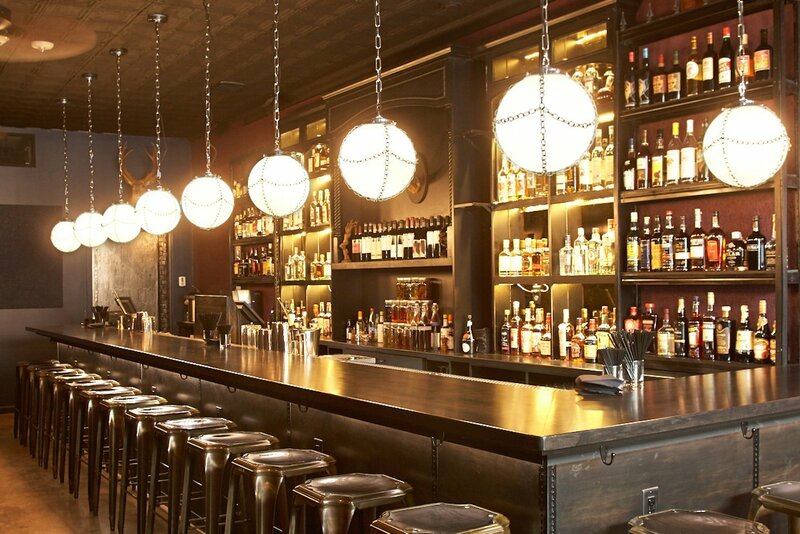 Another big winner on Sunday: Blue Duck Tavern, this year’s fine dining victor. Check out the full list of 2013 RAMMY winners after the jump.